A Hartford police sergeant has been arrested and suspended without pay after using a police vehicle without permission while he was on leave, according to police. 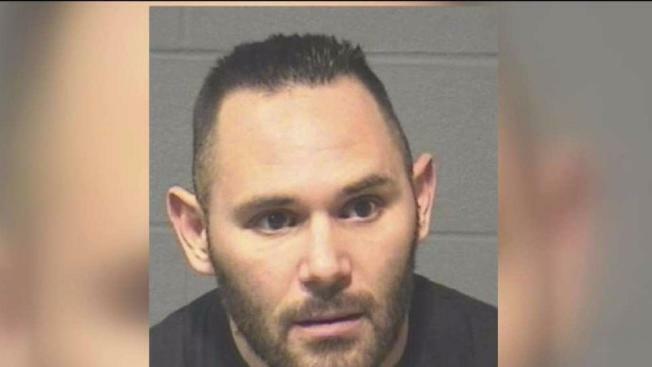 Police arrested Justin Torniero, 10-year veteran assigned to the patrol division, after an internal Hartford Police Department investigation. Internal affairs detectives said they learned that Torniero repeatedly took a police vehicle while out of work on accrued leave, filled it with City of Hartford gas and drove it for extended miles without any authorization or permission, according to police. Investigators said a computer modem and an automatic vehicle locator were tampered with in one of the vehicles. Torniero was charged with using a motor vehicle without permission, larceny in the sixth degree and a computer crime in the fifth degree. He has been suspended without pay pending the outcome of the criminal and administrative investigations. Torniero was issued a $1,000 non-surety bond and released. He is due in court on Dec. 21.